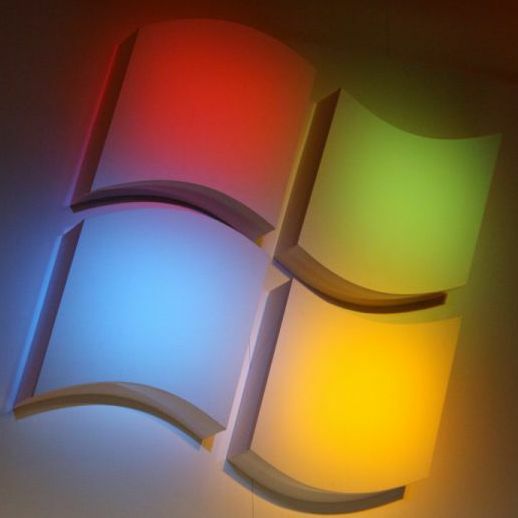 Pre-released version of Windows 8 is going to be ready for the testers in the next few months - as announced by President of windows and Windows Live division Steven Sinofsky recently. Though an official confirmation came out later because of the company was preparing for a broad testing program for Windows 8. Till now there’s no confirmation given if windows 8 will be shared during the BUILD or how the farther process will lead to its development. Some guess to have a windows8 beta version at BUILD. But the whole thing is still a mystery. The company might as well offer a Milestone 3 (M3) pre-Beta Build of Windows 8 at BUILD, just like what happened with Windows 7 at PDC 2008, and only subsequently launch the fully-fledged Beta of the next generation of the Windows client. With all the preparations set for windows 8 we can really guess that the date for launching the same will not be far away and can start predicting what new features we will have on windows 8.